Originally published in September 2016, we decided this blog post would be great to resurface for anyone working with Photoshop and Moho. Enjoy! With Poser users asking, "How tall is Paul? ", we thought this would be a good time to resurface this blog post by Charles Taylor. Poser 11 and Poser Pro 11 include the Measurement Tool, which can help you scale the height of most figures. Originally published by Charles Taylor in September 2016, we have had several questions about Cycles lately and thought it might be a good time to remind Poser users of this blog. 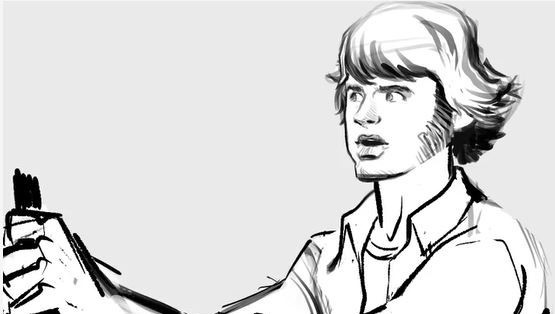 Originally published in January 2016, we thought it was worth resurfacing to show an important part of the Poser feature set, in this case for comic book creators. For years we've been providing illustrators, animators, designers and digital artists with the tools they need to unleash their creativity. That is why we are excited to expand our portfolio of graphics software solutions with Rebelle 3, the best real-media painting software available on the market. 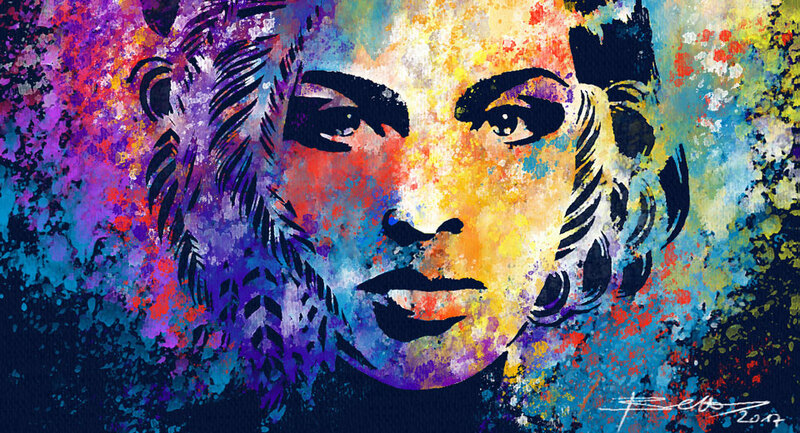 Whether you're just starting out with digital art or you're a seasoned professional, Rebelle 3 will expand your creative horizons by enabling you to use realistic watercolors and acrylics to produce stunning, true-to-life artwork on your Mac or PC. Originally published in May 2016, we felt it was important to bring this to the surface. As you will see, this can have broad appeal to not only the professional animator, but also to the hobbyist just looking to get started. Happy Animating! With Moho you can animate just about any object you'd like! Just take a photo of it and go from there! In this post we will show you how to animate your Teddy bear as an example (because we know you still have one)! 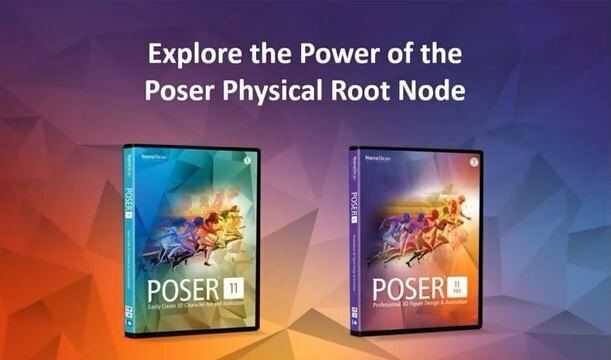 Originally published in July 2016, this article has been updated for Poser Pro 11.1 with additional ways Poser can improve this important process. Today’s artists and studios need to increase the efficiency of their production pipelines. That requires the best technology to be successful. For freelance artists and teams that are part of a large production studio, Poser Pro 11.1 offers several ways to create your 3D art more efficiently. Here are just a few of the ways you can speed up your visual effects pipeline with Poser Pro 11.1. Originally published in June 2016, this is another great example of the great tools available in Moho and how easy it is to get started. Okay, maybe 7 seconds is a little ambitious for a new user. But you get the idea! Happy animating! The Curve Profile tool is a very powerful feature in Moho. 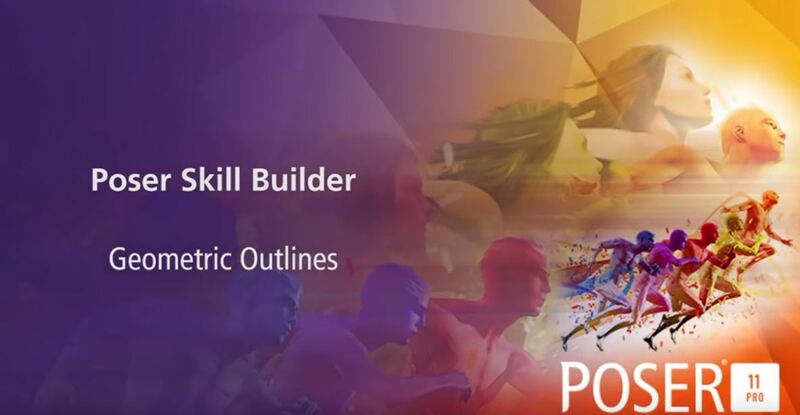 It allows you to create and animate complex shapes rather quickly. You might be wondering when this tool comes in handy. Lets use a gear for example, let's say you have to draw a gear using the Curve Profile tool, in just 7 seconds! This was originally published in May 2016. We thought it was pretty cool and wanted to bring it back to the forefront as it shows the versatility of the Moho application and how different artists are using Moho. We asked Moho Artist Emanuel Rodriguez to explain how he made his Zen Froggie GIF. 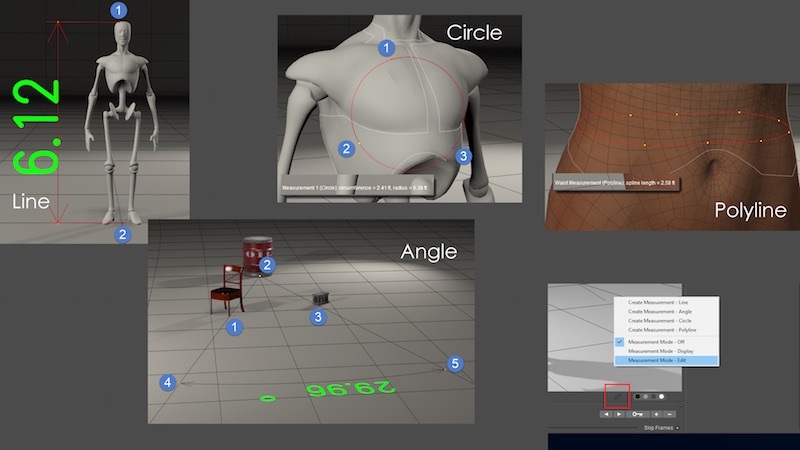 And though it may seem like a simple GIF, he explains that the process is a bit more in depth. To accompany his explanation, he also shares a 2 minute time-lapse video of the actual animation process – from conception to completion. Enjoy!